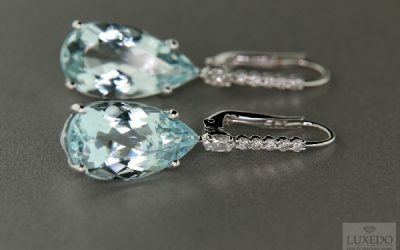 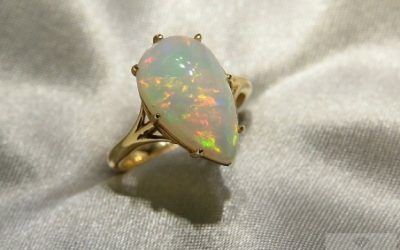 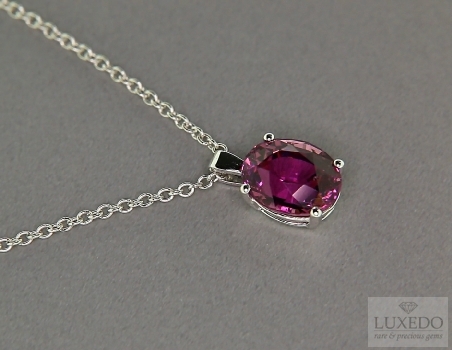 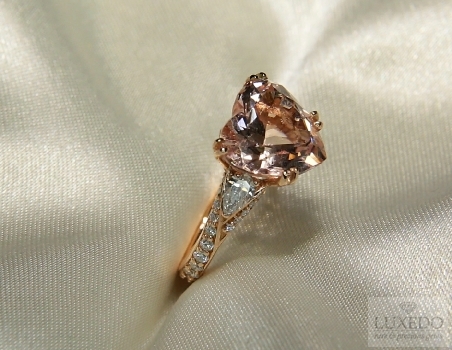 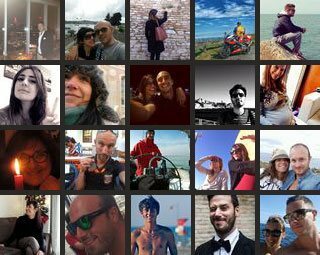 Home » News » Most famous gift: jewelry and precious gems received from V.I.P. 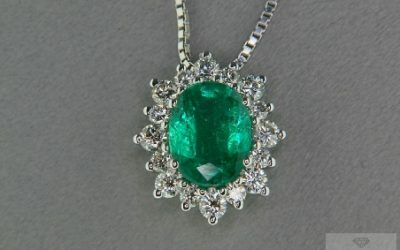 Most famous gift: jewelry and precious gems received from V.I.P. 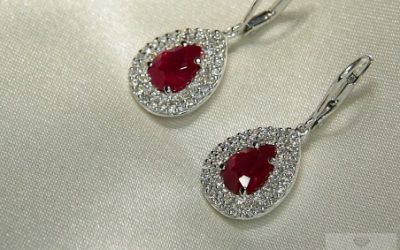 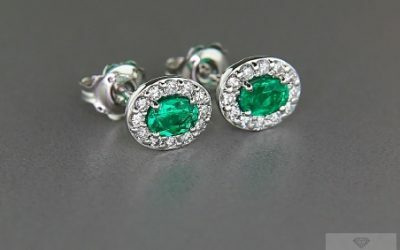 Famous past and present people have always loved donating gems and jewels that influence fashion and enhance each gifts with a special and fascinating history. 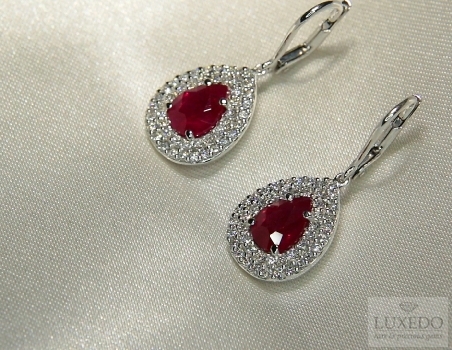 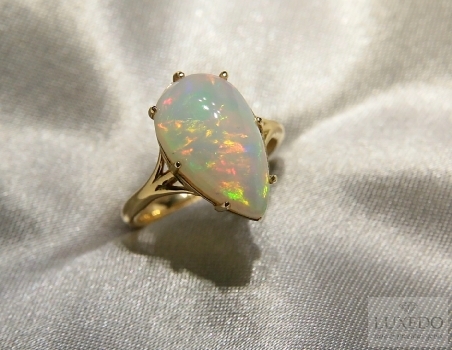 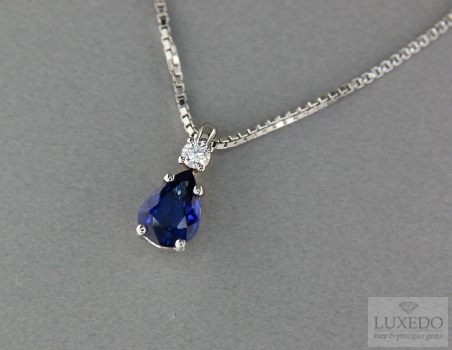 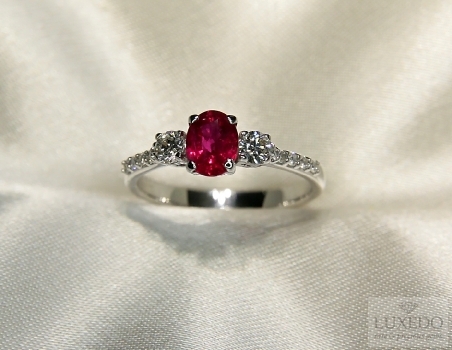 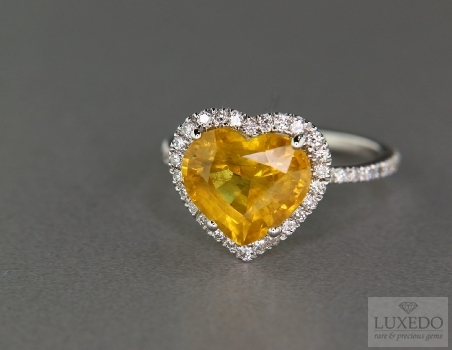 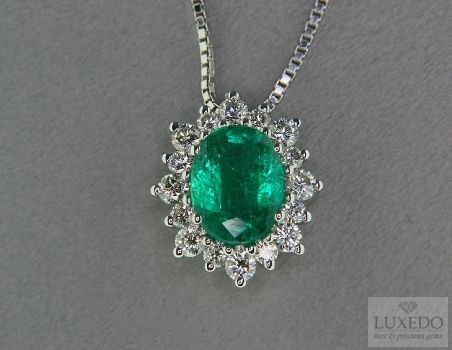 These precious presents attract attention and admiration promoting gemstones and models loved and desired by everyone. 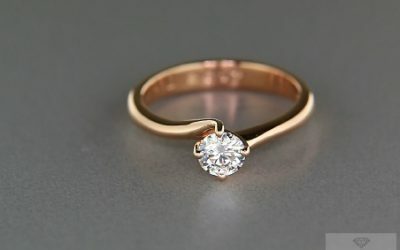 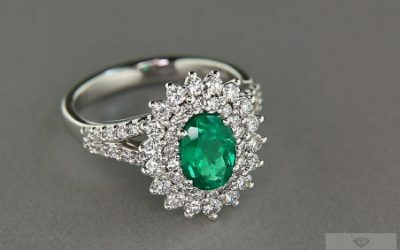 In several occasions, our articles described jewelry and gems that have become famous and loved not just for their beauty but also because they were given as gift by notorious people, in the past and presently. 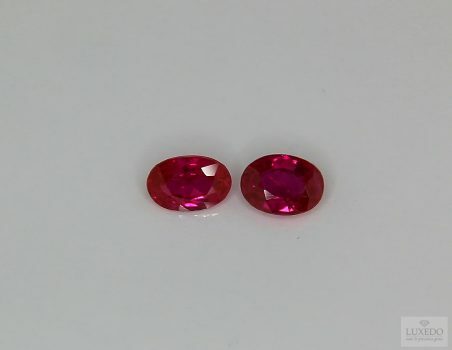 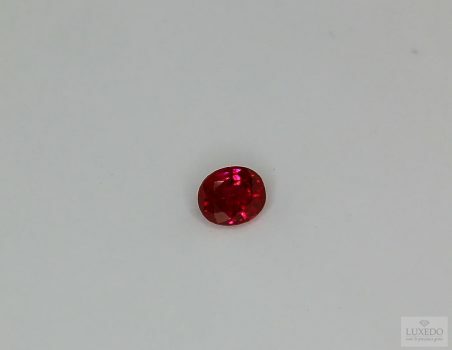 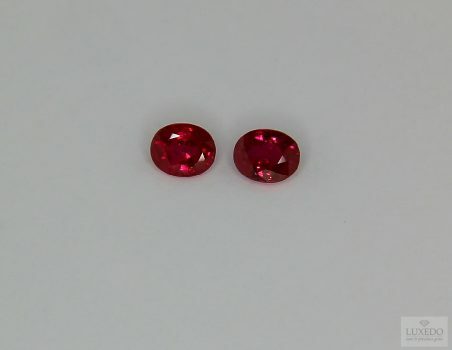 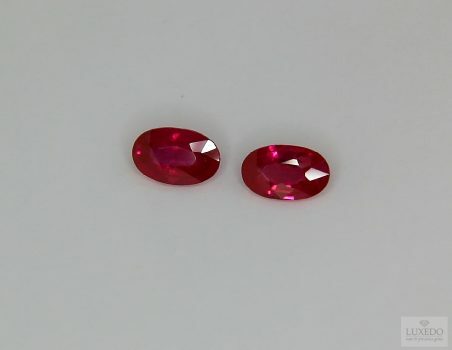 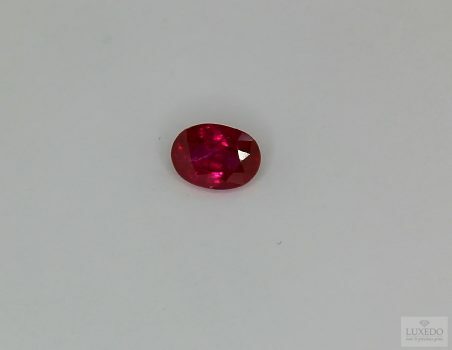 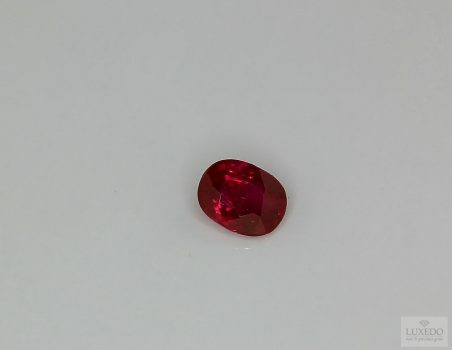 A gem or a jewel donated in special circumstances cause great clamour enhancing the interest towards some gemstones’ categories or particular kinds of jewelry. 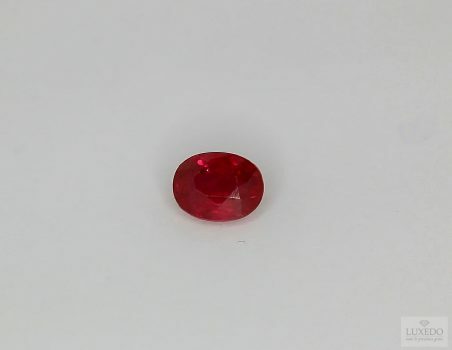 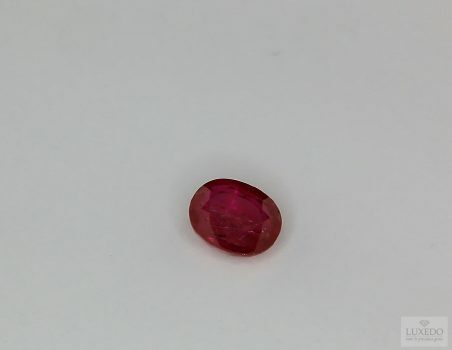 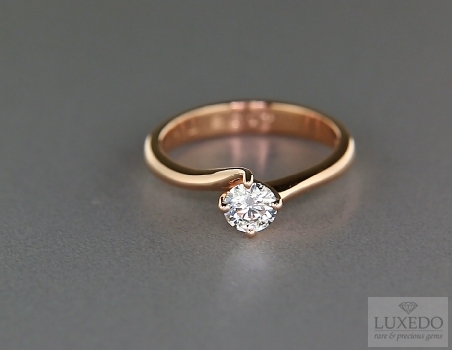 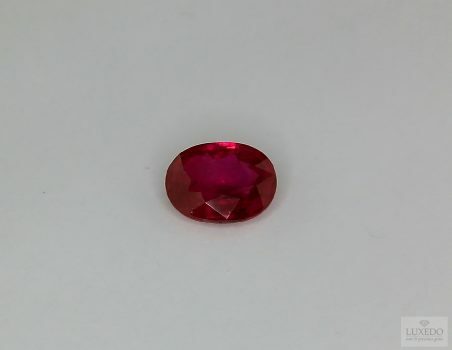 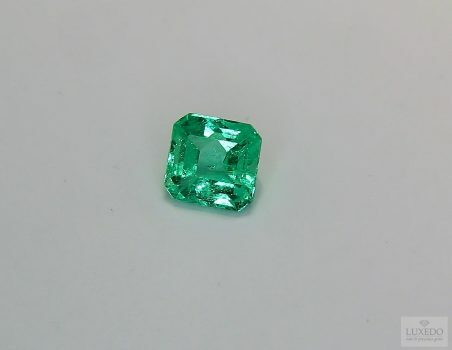 Surely, this is the case of a really “young” gem, as it was recently discovered, but very appreciated and desired, not just for its beauty but also for the interest generated by a special gift. 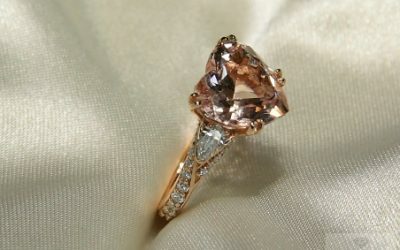 A magnificent example of kunzite, a species discovered in 1902, was set in the last ring donated by John Fitzgerald Kennedy to his wife Jacqueline before dying. 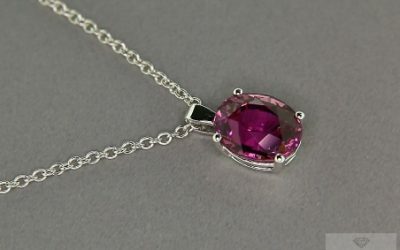 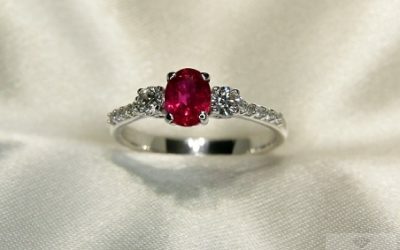 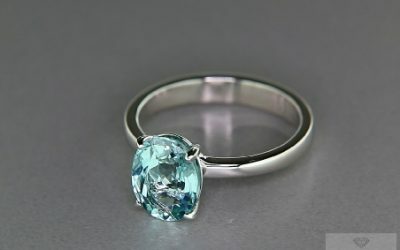 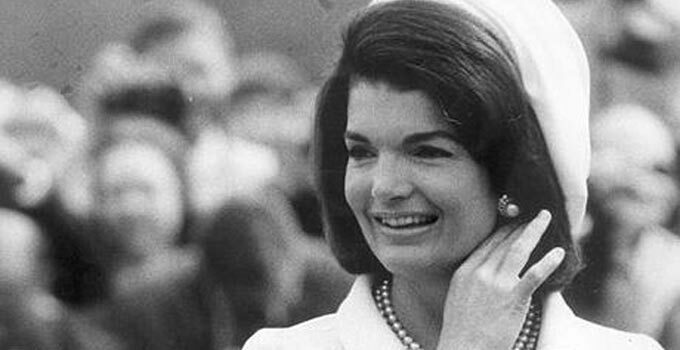 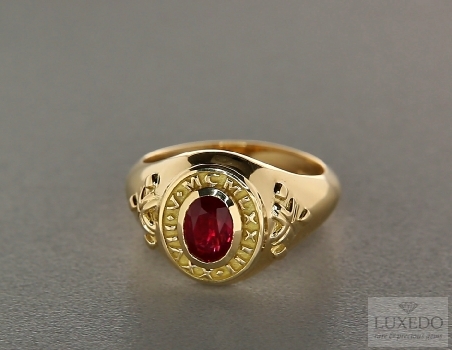 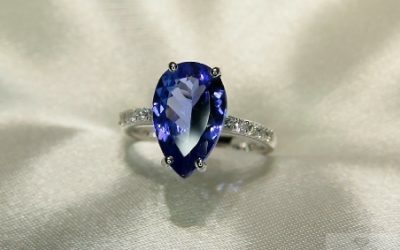 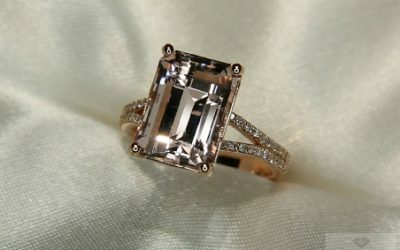 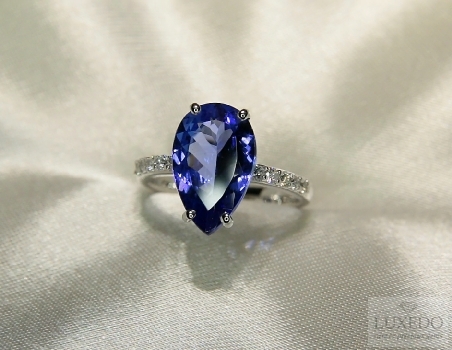 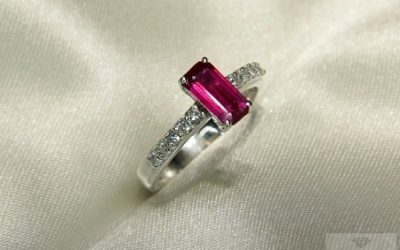 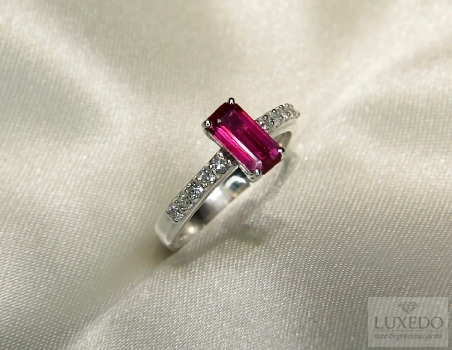 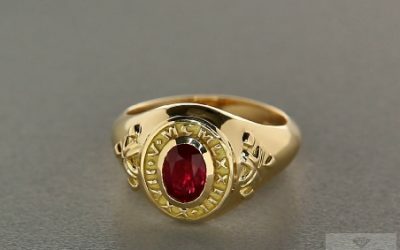 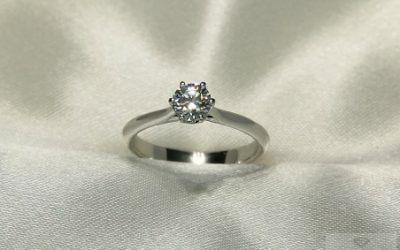 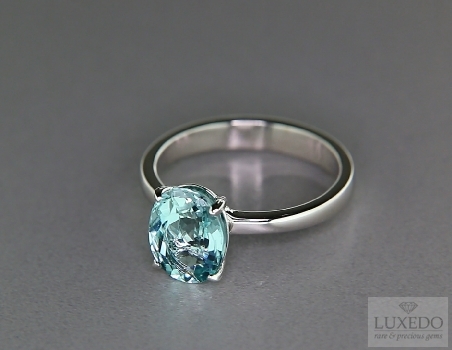 Actually, the First Lady did not have the possibility to wear it before the tragic murder and the ring, with a 47 cart kunzite, was sold at auction to the tune of 410,000 dollars. 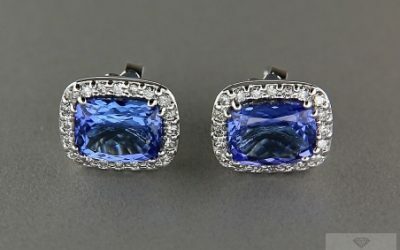 Auctions of jewels once owned by famous people attract great attention and success, even being more suitable for who desires making expansive investments. 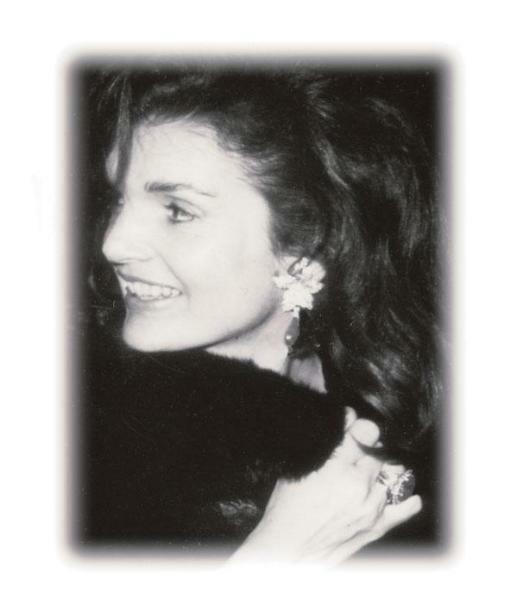 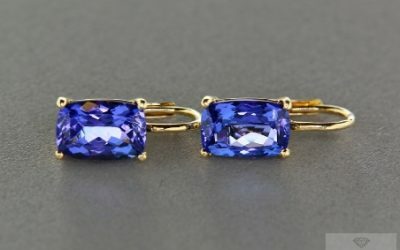 Recently, one of the most resounding auction has been the one of Liz Taylor’s jewels at Christie’s, one of the most renowned auction house in the world. 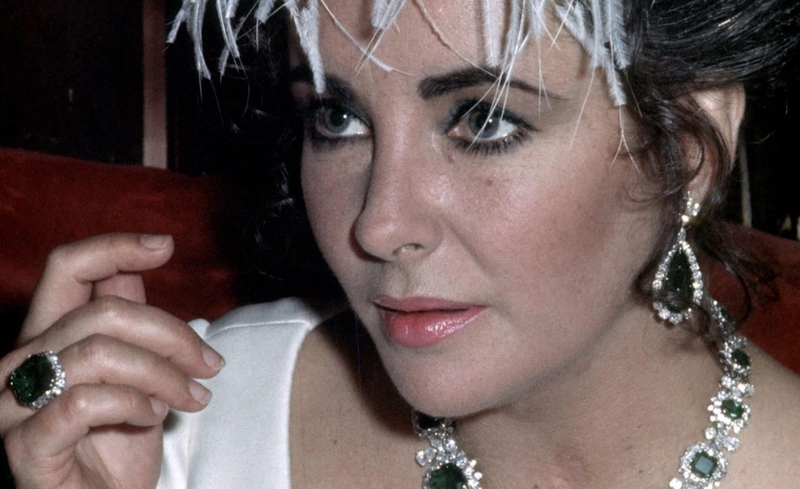 Among these jewels, the gifts of (numerous, we could say) Taylor’s husbands stand out, such as the crown adorned with diamonds donated by her third husband Mike Todd or the ruby and diamond collier that Cartier realized for the actress. 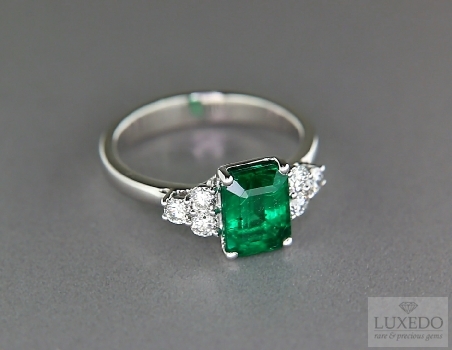 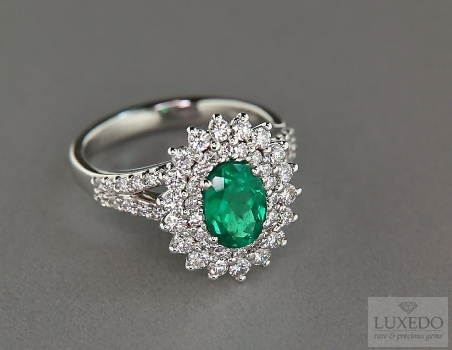 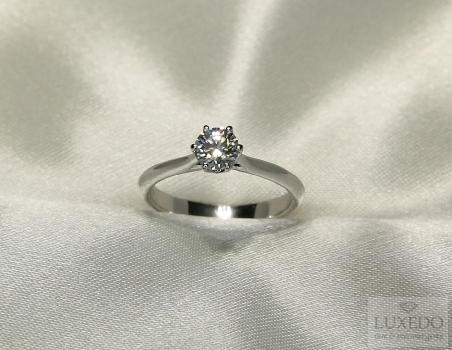 But the masterpiece surely is the gorgeous ring with emeralds and diamonds given to Liz by her husband Richard Burton. 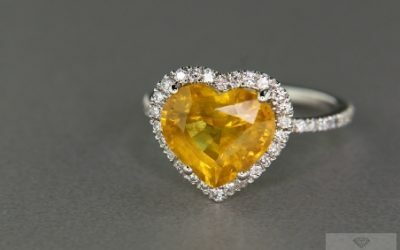 Taylor defined Burton as her true love and she married him twice, maybe because the above-mentioned ring was valued between 2 and 3 million and half dollars. 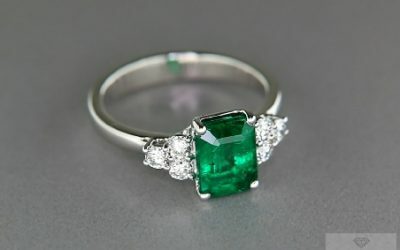 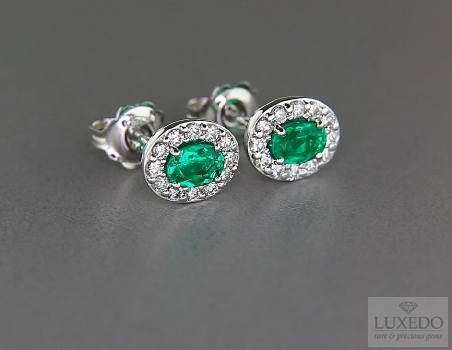 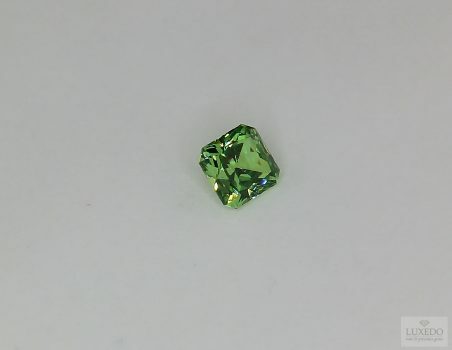 While Liz Taylor loved a certain variety of gems, form emeralds to rubies, with a special place for diamonds, there are some characters who seem attached to a particular gemstone, so attached to make it a sort of national symbol. 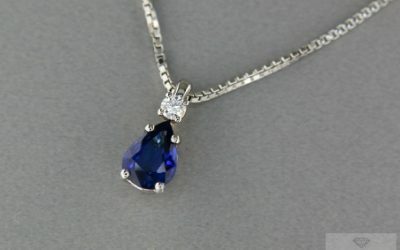 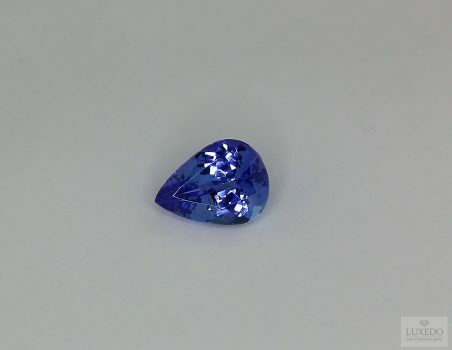 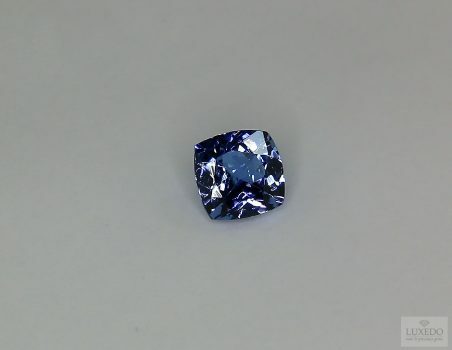 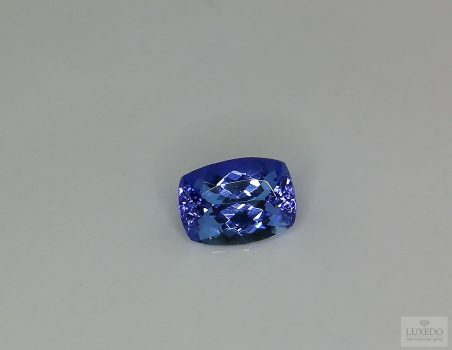 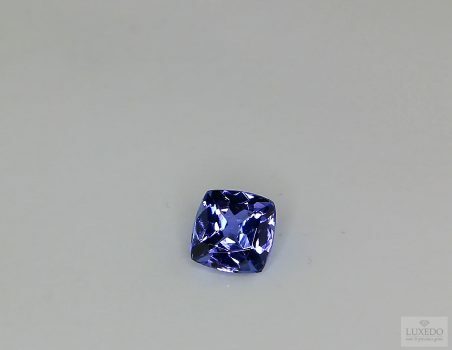 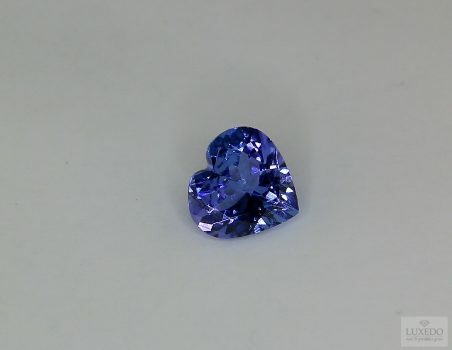 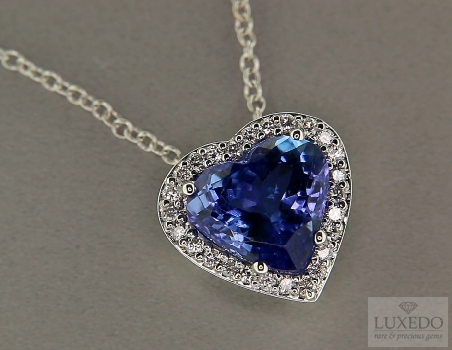 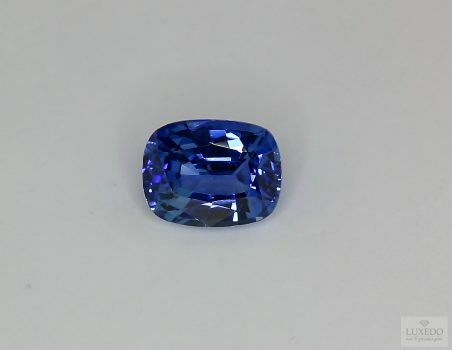 We cannot deny that sapphire is the most loved gem in United Kingdom, maybe because English queens have always admired sapphire jewels since the Victorian period. 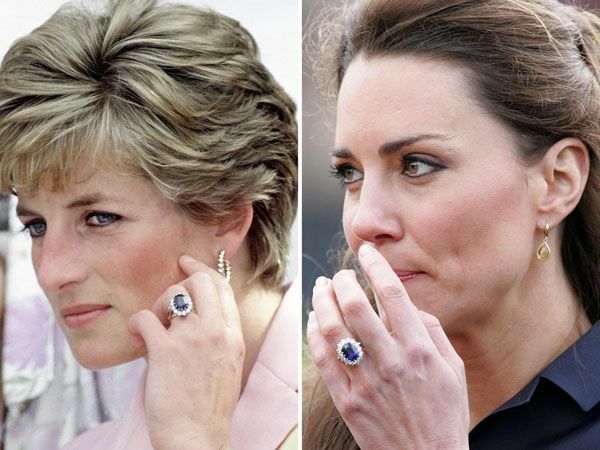 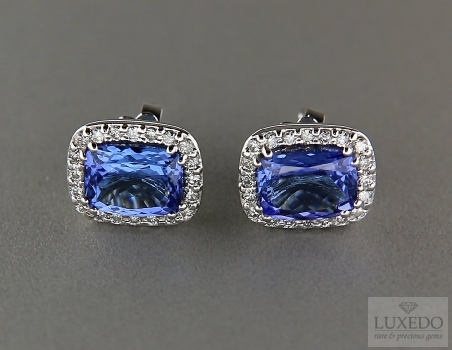 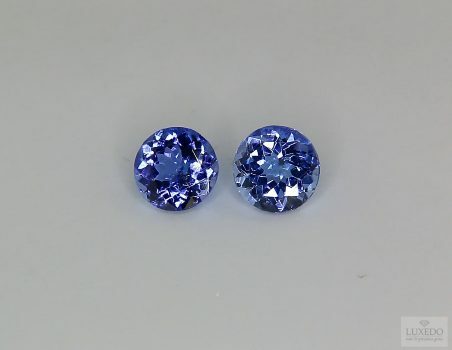 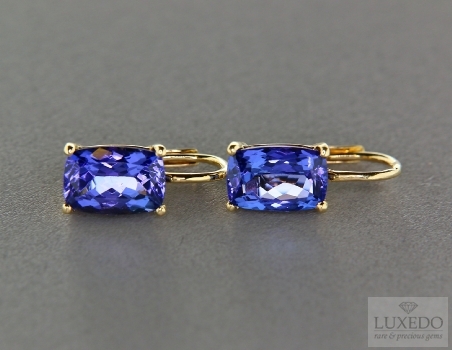 As we wrote in another article, Kate Middleton has the sapphire ring once owned by Diana, but sapphire seems to be a real keepsake for Prince William to commemorate his mother, so that he has recently donated to Kate Lady Dì’s sapphire earrings too. 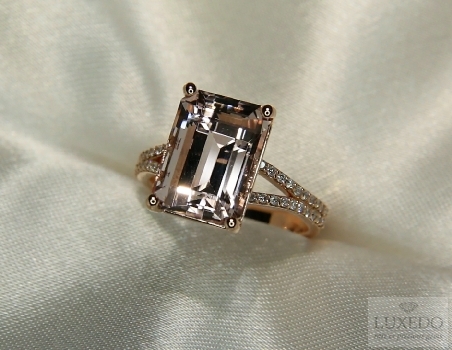 Another famous gift was the ring Princess Grace received from her husband Prince Ranier III of Monaco: a stunning Emerald Cut diamond over 10 carats weight, sided by two Baguette Cut shoulder stones. The fame of characters and the clamour caused by exceptional events enhance the splendor of each jewel, conferring special histories to precious models and gems. 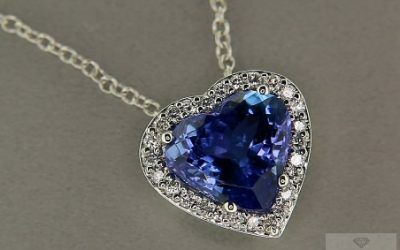 However, it is known that the beauty of a gem and a jewel depends on mother nature that lets everybody be a star, also just for a night.